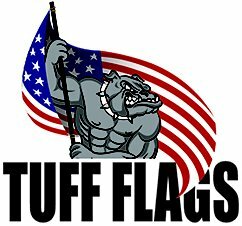 Tuff Flags offers premium quality Military Challenge Coins in various shapes and sizes. These are typically awarded for army personnel for special achievements and excellence. Challenge coins date back to over 100 years when soldiers were awarded with these tokens of appreciation that often carried the logo of their unit and insignia. Challenge coins make remembrance tokens,andhigh value gifts that will be cherished all life and even a business card for an army veteran.Shop from our complete line of Military Challenge Coins right away and avail the best prices, quick shipping and much more! Challenge coins make symbols of military pride and affiliation and instill pride in those that carry it. US Armed Forces have a long-standing tradition of carrying military challenge coins that make great symbols of brotherhood and unit identity. Military Challenge Coins bear symbols or mottos that identify the group that they represent. Challenge coins make thoughtful gifts and priceless collectibles and are often traded among personnel.Today, it has become customary to gift a challenge coin to dignitaries, foreign diplomats and special guests visiting the country as a welcome gift and a mark of respect. 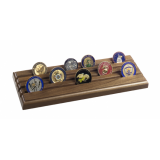 No matter whether you are looking for Military Challenge Coins as gifts or as collectibles, we at Tuff Flags has an impressive lineup of challenge coins including a collection of 28 coins arranged neatly in 4-rows in a walnut rack. Made in USA, challenge coins will make a great way to share and spread one’s military pride or to honor the military service. Browse our collection of Military Challenge Coins to take home the legacy of American military. 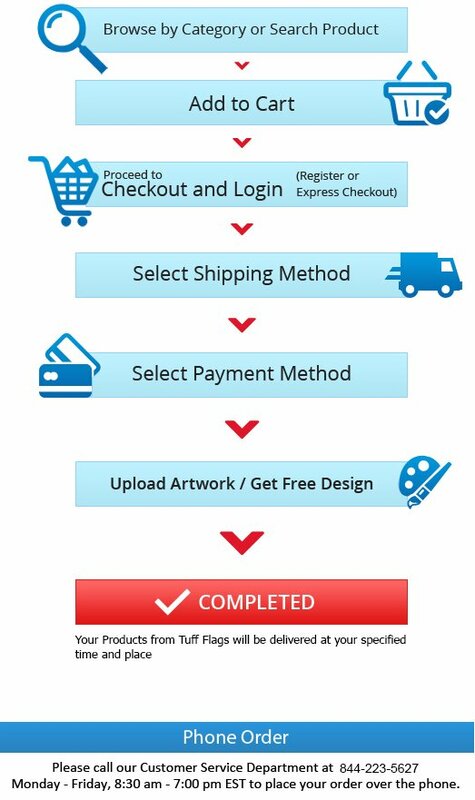 Should you need any assistance, feel free to call us at our toll free number (888) 287-3524 or email us at customercare@tuffflags.com.